So the polling stations have closed their doors, a large group of unemployed former MPs have vacated their offices and the Tories and SNP are nursing their post-celebration hangovers. It has been an exciting time, with results that took the country and the pollsters by surprise. But for all of us, including the politicians themselves, the nitty-gritty of daily life now resumes. For busy HR teams it means they need to figure out what the change in government may mean for daily life at their organisation. Changes pledged by the Conservatives include raising the minimum wage to £8 an hour by the end of the decade and to £6.70 from this autumn, eradicating exclusivity clauses from controversial zero hours contracts and making it a requirement for companies with more than 250 employees to publish the difference in average pay between male and female workers. Public-sector employers and large companies will have to allow staff three paid volunteering days per year on top of annual leave. The Conservatives have said they would not change the fees payable by employees for bringing employment tribunals. However, this looks likely to become a devolved issue for Scotland, meaning these controversial fees could be scrapped north of the border. 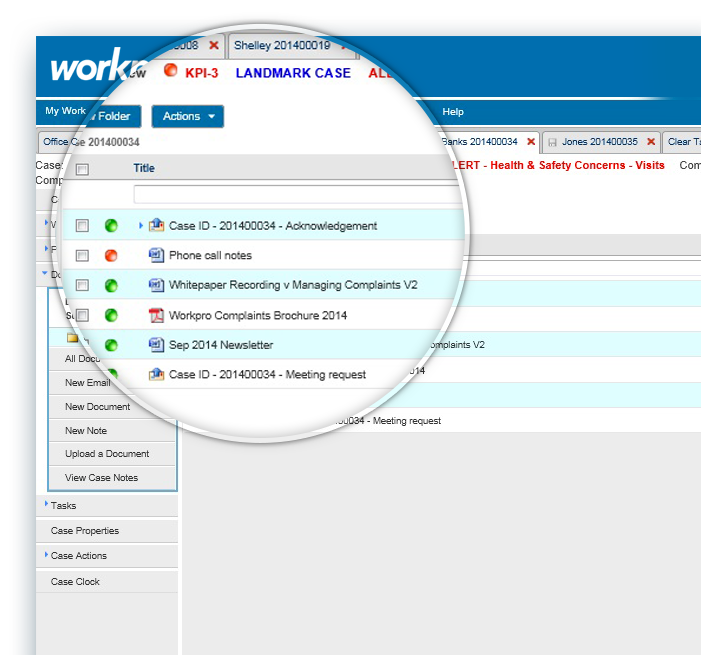 Workpro HR case management software helps busy HR teams deal with complex casework. Having HR casework under control reduces the burden of adjusting to changes in law and regulation. For more information visit www.workpro.com or call us on +44 131 449 7071 for a free demo. Stop struggling with HR casework management? Workpro to the rescue!